Check out the flier below for details! 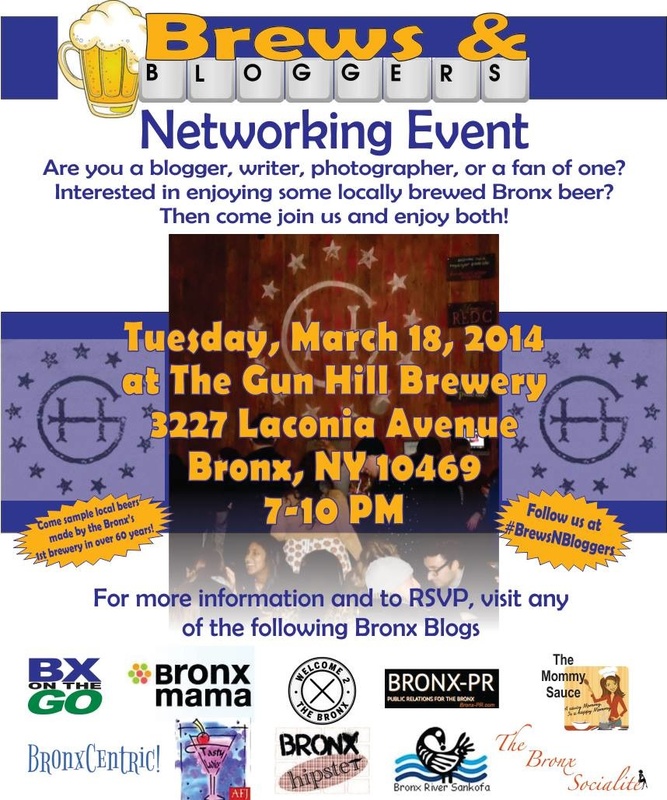 If interested, please email me at Lisa@thebronxsocialite.com. Hello there, I’m happy I found you on Twitter and I like what your doing on your site. I missed the Gun Hill Brewery event this Tuesday but I’ll definitely be at the grand opening this Saturday. I look forward to networking and building future greatness with the greatest. Hope to see and hear more from you soon, Peace. Thanks! Hopefully you’ll be able to attend another one of our events!